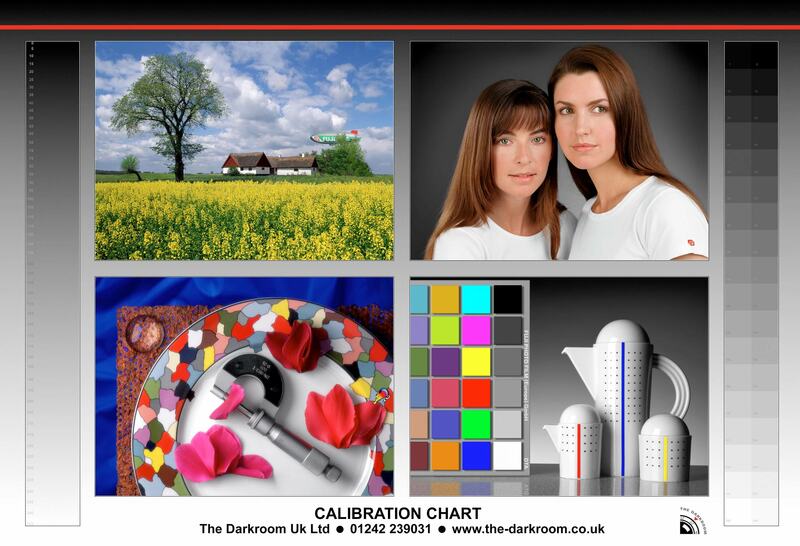 To help you check that your images will print as you expect, you can download our calibration image file and we’ll post you a printed version for comparison. If any changes are needed, we include guidance notes to help adjust your monitor to produce a closer match for print. This is not intended to replace full system colour management.